Succeedian is a name that instantly conveys success and advancement. It is a distinguishable and catchy name. 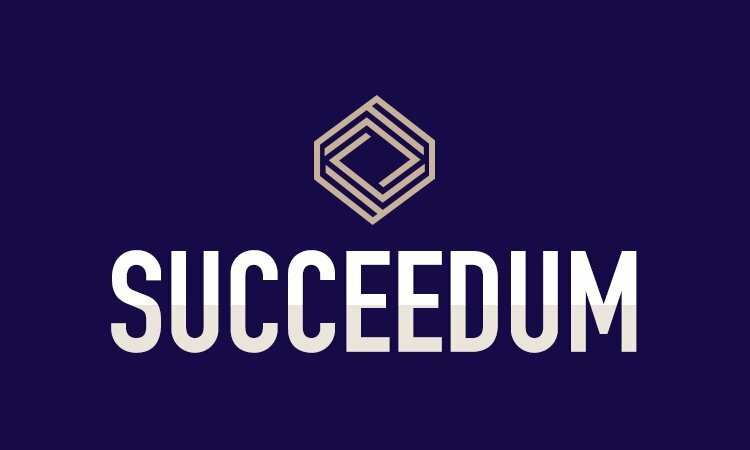 Sucdeedian would be perfect for any company that wants to provide results or show growth.